eople think about only and only destination when it comes to visitng a place which could serve them peace. 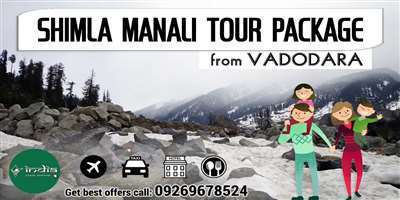 The places are none other than Shimla and Manali. 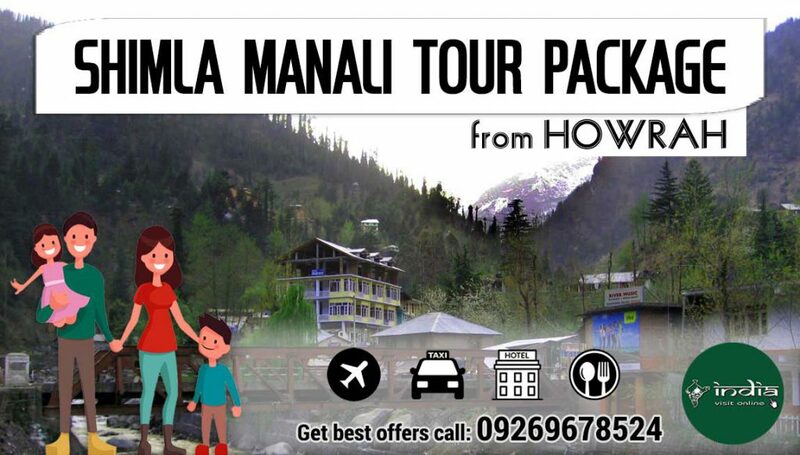 Shimla and Manali tour package from Howrah can be booked within minutes without any hassles. You can catch a train from Howrah to Delhi then from Delhi it would be an easy road trip to Shimla and Manali. The best part is there are offers going on through out the year. You can book a package and get great deals. Shimla is the capital of Himachal Pradesh and above that stated as the Queen of the Hills in India. No wonders about it because Shimla is surrounded by as many as seven hills. All in all it is a place which you cannot afford to miss. 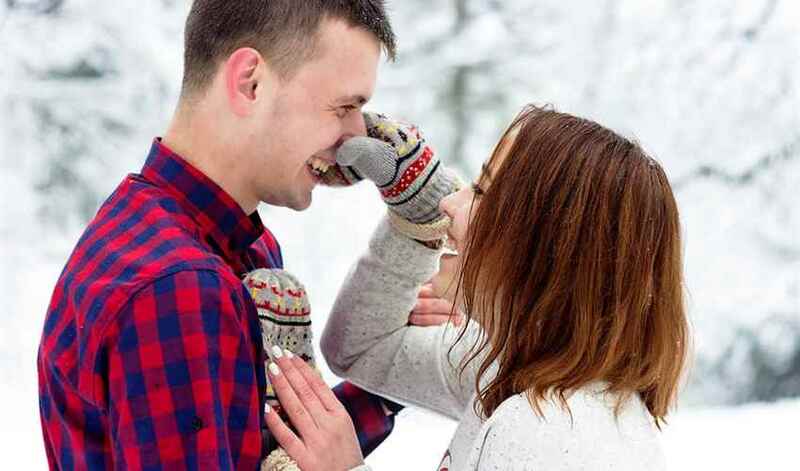 People who are real natural lovers will fall in love with this place. The place is home to many holy temples as well. The list includes Manikaran which is considered a shrine place for Sikhs as well as Hindus. Then there is Hadimba temple a very popular temple. Shimla is also home to a very popular temple known as the Jakhoo temple. The temple is dedicated to Lord Hanuman. 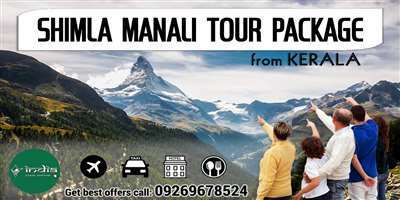 One can visit Shimla and Manali anytime they wish to. The best part is the weather of Himachal is awesome through out the year. 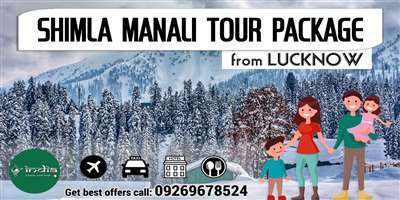 So families, friends and groups grab your tickets and visit the scintillating Shimla and Manali at the earliest to explore the best of it.